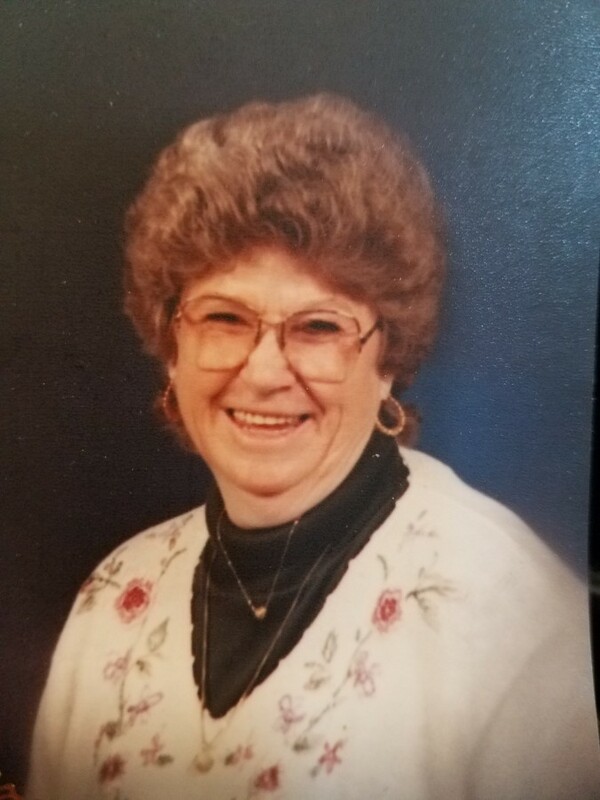 Mrs. Jennie Lee Lineberry Thacker, age 79, of Tobaccoville, NC, passed away on Wednesday, January 16, 2019 at Hospice & Palliative Care in Winston Salem. She was born to Swarton Greenleak Lineberry and Mary Josephine Hicks Lineberry. Mrs. Thacker is loved and missed by all of her surviving family; sons; Tony Gray Whitt, Robert Nelson (Dovy) Whitt, daughters; Deborah Whitt (Tony) Dinkins, brother; James (Jametta) Lineberry, sisters; Louise Whitt, Betty (Glenn) Bottoms, Linda Sechrist, sister-in-law; Betty Lineberry, Four grandchildren; Joshua Kingsbury, Stephanie Kingsbury, Ryan Whitt, Alicia Whitt, great -grandchildren; Gavin Kingsbury, Tyler Kingsbury, Kody Randleman, Ezra Whitt. Interment will follow immediately after service at Gospel Baptist Church Cemetery,1104 Mills Street Pinnacle, NC . The family will receive friends on Sunday January 20, 2019 from 1:00 PM to 2:00 PM at Cox Needham Funeral Home. Cox-Needham Funeral Home of Pilot Mountain (http://www.coxneedham.com, www.facebook.com/coxneedham) is respectfully serving the Thacker family.